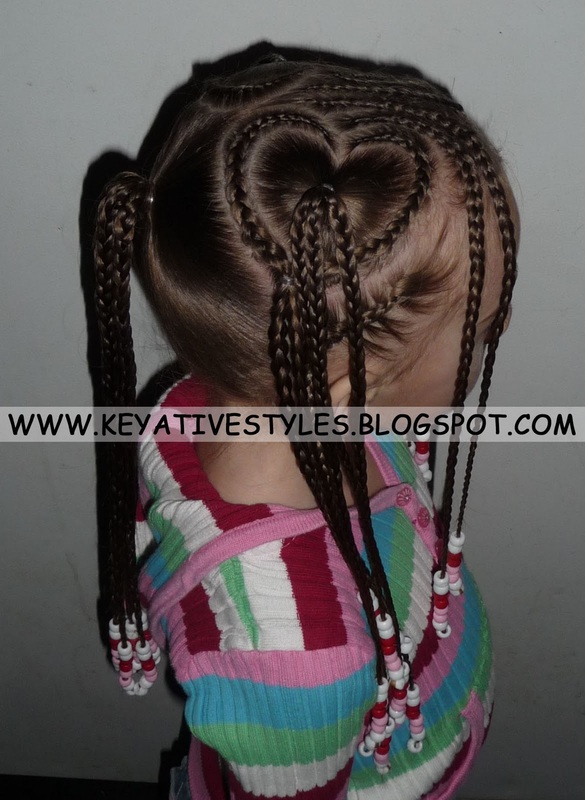 This was a style I did on Keyanna last valentines day, but I love it for anytime.. What little girl doesn’t love hearts? You may have seen this style already if you are on our facebook page, but i thought i would do an official post with instructions on how i did it. I then began parting a heart on the right side, after the heart was as close to perfect as I could make it I tied it off with I rubber band and did about 3-4 braids with the loose hair. 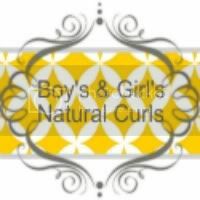 (you may or may not have to do more depending on the thickness of your daughters hair). Now that the shape of the heart was established I started parting around the heart (sort or creating an outline) with this hair I started the cornrow at the top of the heart and came around to the bottom, I repeated for the other half of the heart. With the remaining hair at the top of her head I created bangs by doing 2 cornrows going towards her forehead. With the remaining hair under the heart I did 1 cornrow going back towards her ear. Repeat steps 3-6 for the left section. After finishing the front I gathered the remaining loose hair in the back into a pony and did 8-10 hanging braids. I then added beads to the ends of all her braids. I love this style, SO cute! Gorgeous! 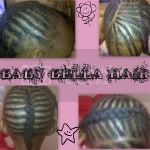 I am actually planning to do something similer to this on THe Princess's hair tomorrow. THis is MUCH more elaborate than what I am planning, though. Your part lines are AMAZING! This style is Epic Mama!! I love love love it! Such a great job! That is ABSOLUTELY GORGEOUS, gal!!!! Imma have to try this honey!!! Beautiful!!! !